Learn how to record a video using your ZTE Blade Vantage. 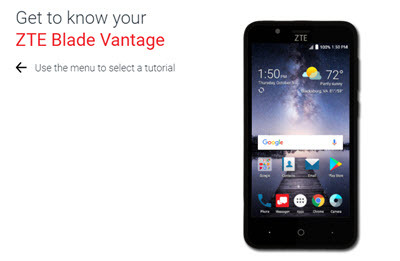 An interactive guide for setting your ZTE Blade Vantage to Airplane mode. Learn how to forward an email on your ZTE Blade Vantage.